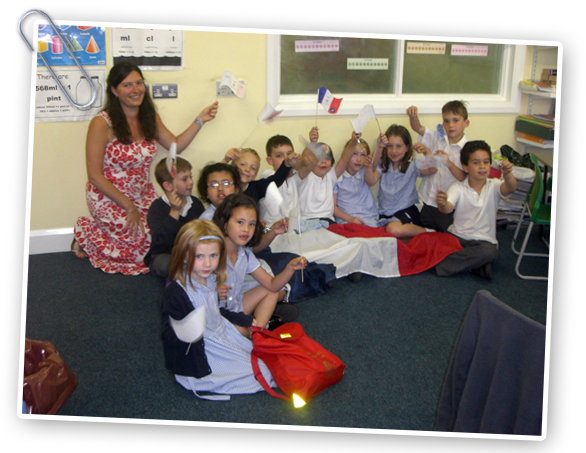 We run innovative and fun French and Spanish clubs for children 3 to 11 years old. 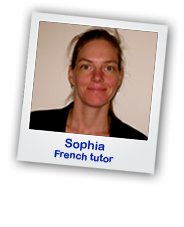 We aim to give children a head start by introducing them to a second language at an early age, through a structured but fun method of teaching. 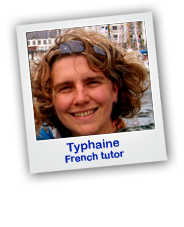 We encourage speaking, listening and reading in French/Spanish via role-play, story reading, games, puppets and music. 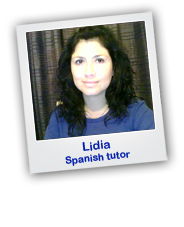 We provide a regular report on your child’s progress on topics covered. 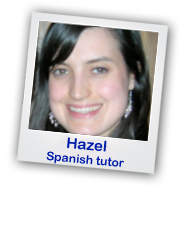 Our teaching resources are aligned with the Primary school Modern Foreign Language curriculum. 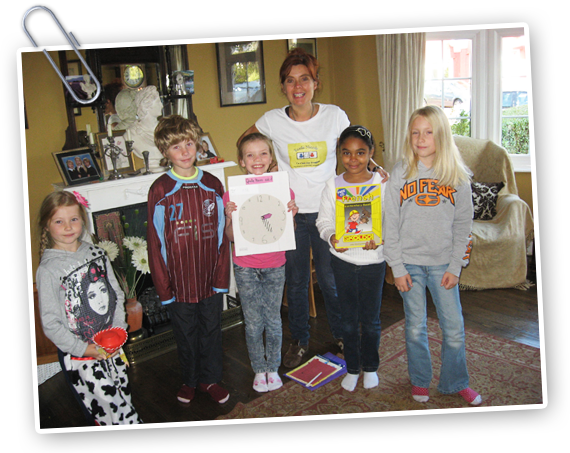 We teach in small groups, no more than 6 children in a group. 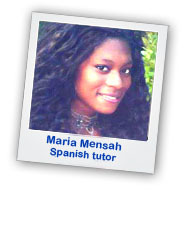 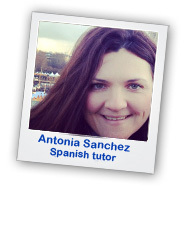 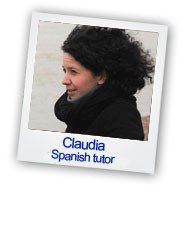 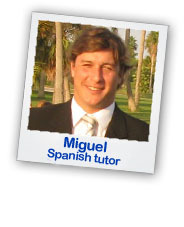 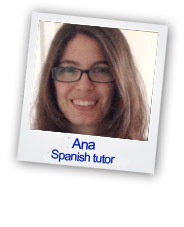 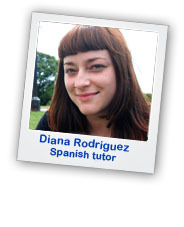 Our tutors are CRB checked, experienced and most are parents themselves. 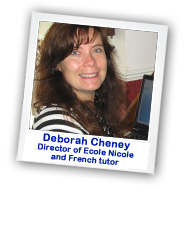 For all enquiries, Deborah Cheney will be your main contact and she will be able to assess your child’s level and ability in the language and find them the most appropriate group. 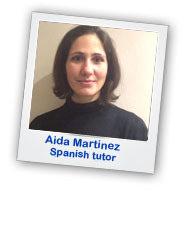 You will also be able to speak with her throughout their learning.